dance.net - African dance...it's all in the rythm! (5282754) - Read article: Ballet, Jazz, Modern, Hip Hop, Tap, Irish, Disco, Twirling, Cheer: Photos, Chat, Games, Jobs, Events! African dance...it's all in the rythm! 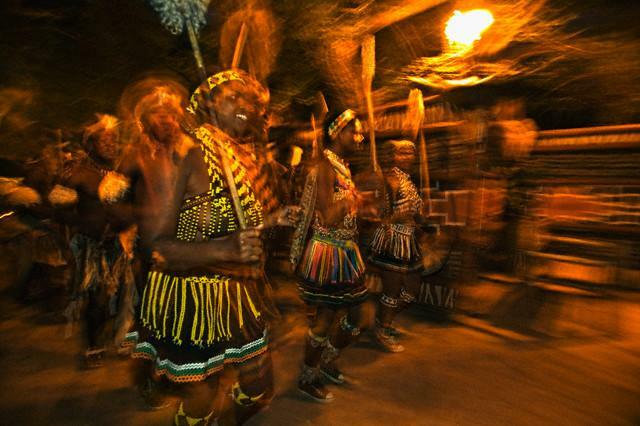 Check out this websit for a quick visual of African dancing. 2 Replies to African dance...it's all in the rythm! re: African dance...it's all in the rythm! Rhythm yes, but don't forget that a HUGE part of African dance is using articulations and undulations so that the whole body is dancing with the beat. I would like to have seen the dancers have more articulations and undulations in their bodies. Good video nonetheless.